This Budget Build 1970 Kawasaki G3TR Bushmaster Proves You Do Not Need To Break The Bank To Build a Badass Bike! 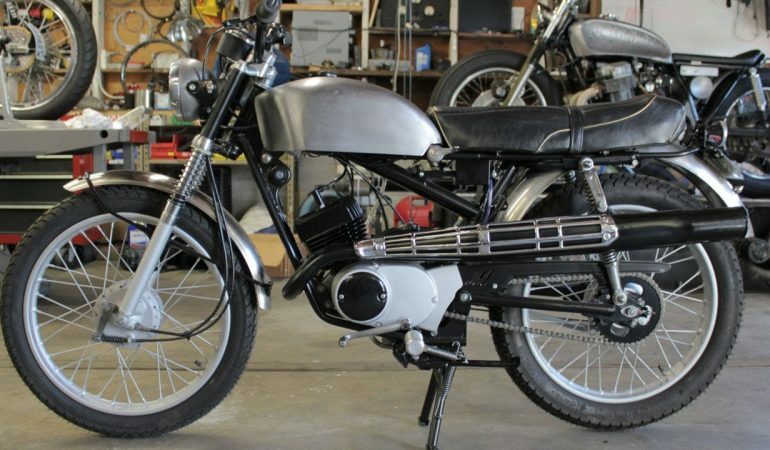 In this video Jeff Tower of Twinline Motorcycles shows us the custom 1970 Kawasaki G3TR Bushmaster that they built for The One Show 2013 organized in Portland Oregon by See See Motorcycles. The bike is fun to ride and full of power which is awesome for any motrocycle enthusiast looking for a classic good time behind the wheel. Jeff built the bike for fun, but ended up loving it so much that he decided to enter it into the show. He was dedicated to building the bike on a cheap budget while not compromising the quality and power output it could achieve. To get all of details on this impressive budget build click the video below! 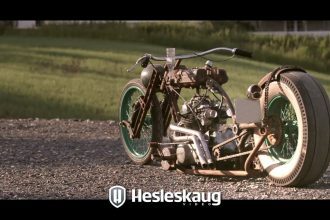 This custom bike just goes to show that you do not need to break the bank to make one hell of a motrocycle!